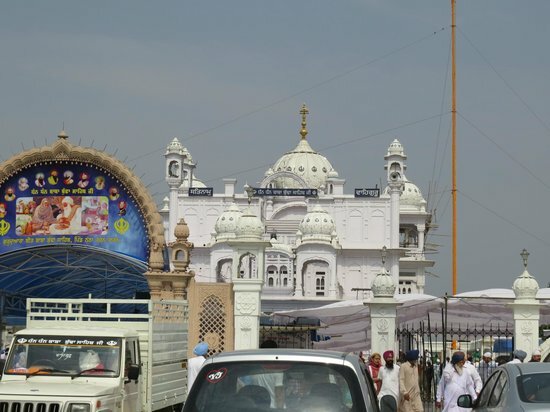 Address Near Hathi Gate Chowk, Opposite Goal Bagh, Amritsar 143001, India. Distance From Monument 1 Km - Golden Temple. Facts This temple is dedicated to Lord Vishnu, Laxmi Narayan. People Love For Place This place is surrounded by Sarovar on all sides. Address On The Banks Of Beas River, Amritsar, India. Distance From Monument 38 Km - Golden Temple. Extra Provision of free food is available here. 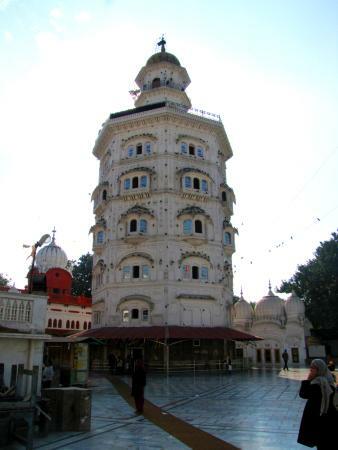 Facts It has 84 Steps Build by Guru Amardas Ji. People Love For Place This place is known for it's spirituality and calmness. 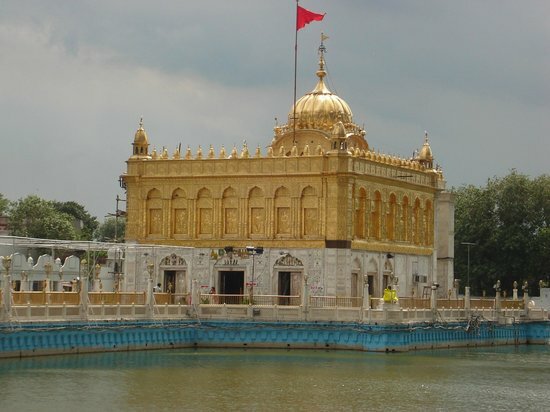 Address Golden Temple Complex, Amritsar Cantt., Punjab 143006. People Love For Place View of City from Top is breathtaking. 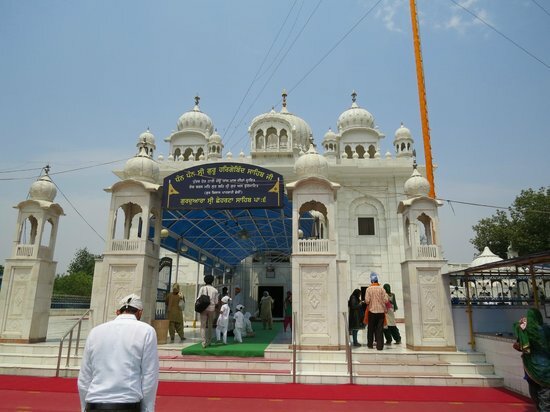 Address Chaabal - Amritsar Road, Baba Bhudha ji Marg, Amritsar 143301, India. Distance From Monument 16 Km - Golden Temple. Facts This place has Chappati and Onion as Prasad. People Love For Place This place is known for its peace and harmony. Address Basarke, Amritsar, Punjab 143105. Facts It has Six Persian Wheel to draw out water. People Love For Place This place is known for Harmony and peacefulness. 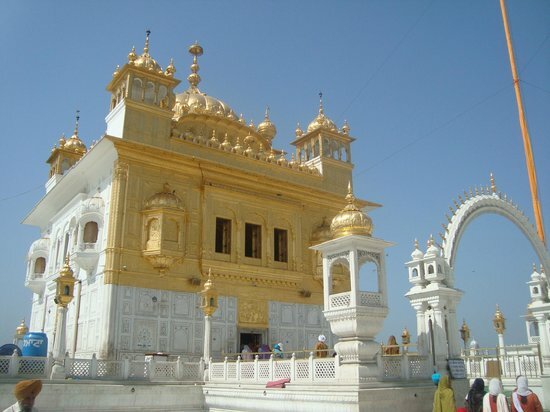 Address Atta Mandi, Katra Ahluwalia, Amritsar, Punjab 143006. Extra Provision of Free Food is available. 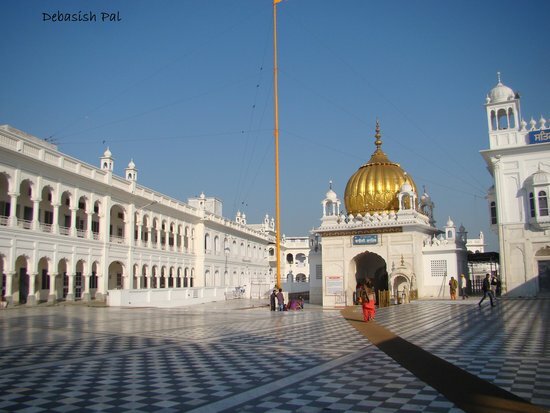 Facts This place is also known as Gurudwara Kaulsar Sahib. People Love For Place This place has Historic significance. Address 61/62 Model Town, Rani Ka Bagh, Mohindra Colony, Amritsar, Punjab 143001. Distance From Monument 1 Km - Gobindgarh Fort. Facts This temple is a replica of Vashno Devi. People Love For Place People love the Spiritual vibes of this place. Address Katra Ahluwalia, Amritsar, Punjab 143006. 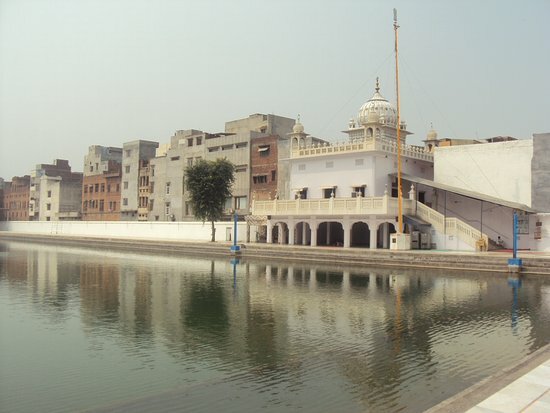 Facts It is One of the Five Historic Sarovar Build By Guru Arjan Dev Ji. People Love For Place There is harmony and peace in the temple premises. 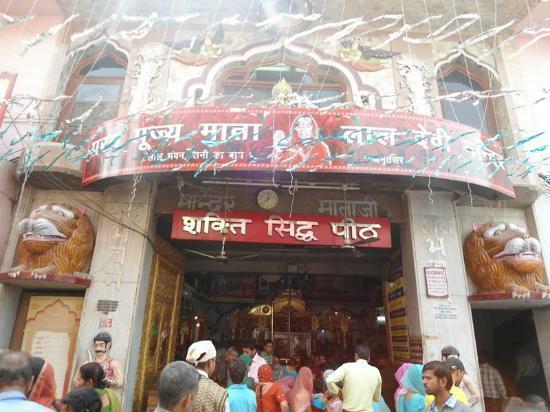 Facts It is the birthplace of Luv and Kush sons of Lord Ram and Sita. People Love For Place This place is known for it's Spirituality. Tips This place is located Enroute to Wagah Border. 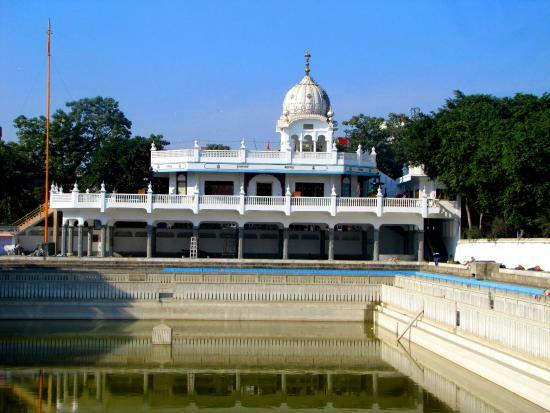 Address Old City, Tarn Taran Sahib, Punjab 143401. Distance From Monument 20 K m - Golden Temple. Extra Free Food available here. 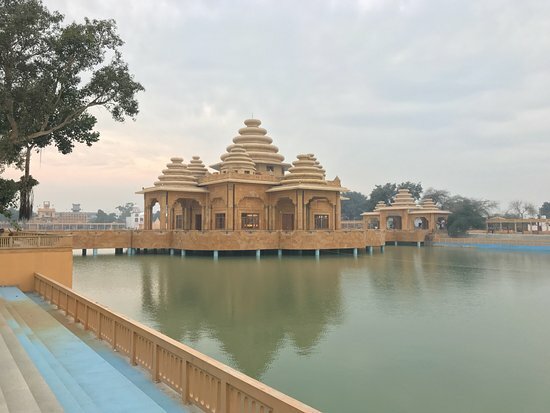 Facts This place is located near the Largest Sarovar in India. People Love For Place This place is known for it's peace and harmony.